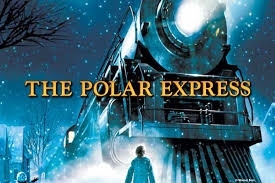 5 Best Christmas Family Films - ProudMummy.com the Web's Community for Mums. Christmas Holidays. The perfect excuse to snuggle under a blanket, curl up with the kids on the sofa and watch a film. 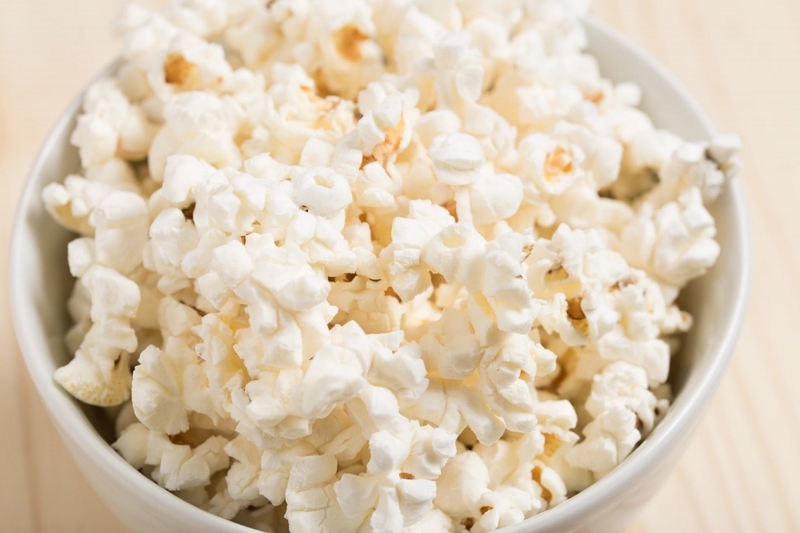 So grab some popcorn and settle in for a cosy, winters night with our top ten Festive Films. If you haven’t seen this film before, then make this one of your first choices this Christmas. It may look a bit strange from a glimpse (it’s not your obvious perspective for a kids Xmas flick). However persevere, because this beautifully animated, wonderfully portrayed (Tom Hanks) story is worth watching. It centres around a magical train ride to the North Pole and emphasises the spirit of Christmas in its tale of bravery and friendship. So we all know the film that launched Macaulay Culkin’s career. A kid, with the house to himself, sets wickedly ingenious, and exceptionally painful traps, to stop robbers entering his home. Name me a child that won’t enjoy that...go on, I dare you! You can’t help but love this feel good festive film about an oversized elf sent to the U.S after his ineptitude causes chaos in Santa’s workshop. You can’t look on Sociak media these days with seeing Will Ferrell as his trademark Buddy elf character, excitedly counting down the days till Christmas. 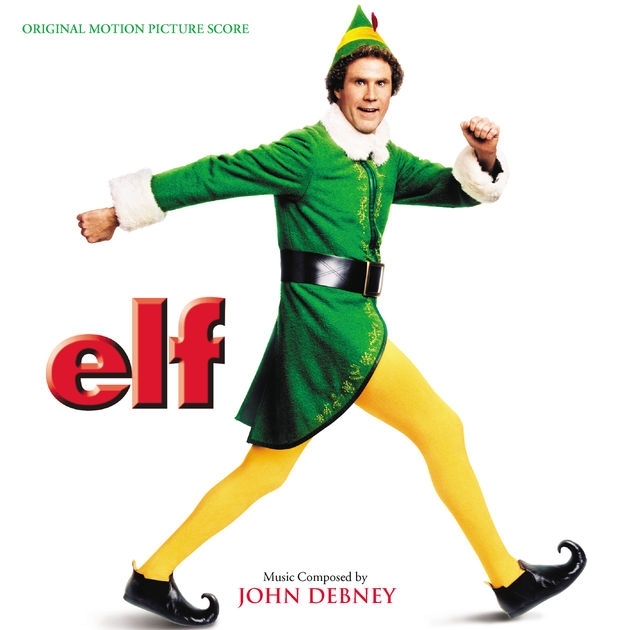 If you’re looking to launch that Christmasy feeling in your house, Elf is a sure winner. Who doesn’t get a little shiver down their spine when a Walking in the Air starts to play? It’s such a simple, peaceful and stunningly animated film. 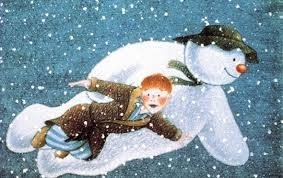 A magical tale of a snowman brought to life, flying through the air and a snowman party, what’s not to love? Watch this and you’ll definitely be hoping for snow this Christmas. Plus watch the Snowdog sequel and you’ll be wanting a puppy too! As sad as it may be, the chances are your child’s generation may have grown up deprived of the joys of the Muppets. 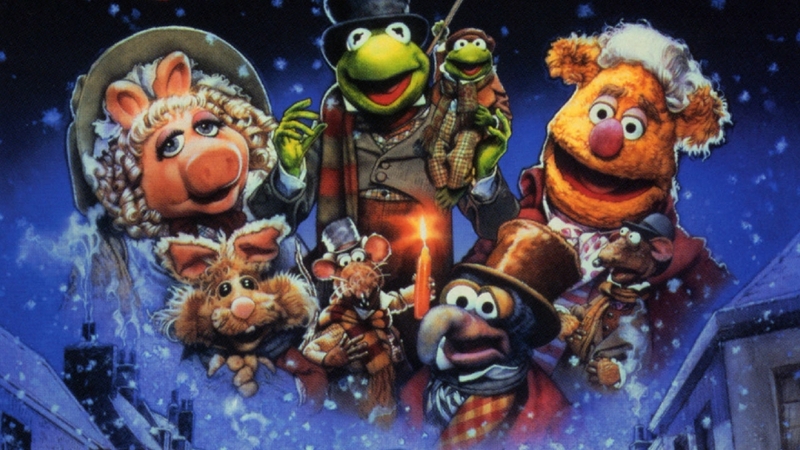 A childhood staple of mine, I can think of nothing better than introducing my son to the brilliant muppet characters in this classic Christmas tale. Aside from the excellent casting of muppet characters (Kermits portrayal of Bob Cratchit is Oscar worthy) Michael Cane takes on the role of Scrooge! Awesome! What films would you add to our festive five? Add them in the comments below.